Let’s be honest: Infomercials are the best guilty pleasure cable television has to offer. Whether you love them or love to hate them, there’s no denying that their cinematic magic and touch of cheesiness makes for some wildly entertaining TV. With the binge-worthy spirit comes a healthy dose of skepticism. Is this really a miracle product and do I really need this in my life? The answer is sometimes (okay, most of the time) no. However, in the case of The ‘Ove’ Glove, the answer is definitely yes. You see, I loved to bake when I was in high school. (Not to brag, but my Funfetti cookie cakes were top-notch.) So, one Christmas, my mom gave me the ‘Ove’ Glove as a silly stocking stuffer. But the love I’ve developed for it is no joking matter. It’s been 10 years since I first received the as-seen-on-TV pick that’s part baking mitt, part utility glove, and it’s been a staple in my kitchen ever since. Made of Nomex & Kevlar by DuPont (aka the durable fabric firefighters use), this baking glove is flame-retardant and can (so the infomercial claims) withstand heat up to 540°F. 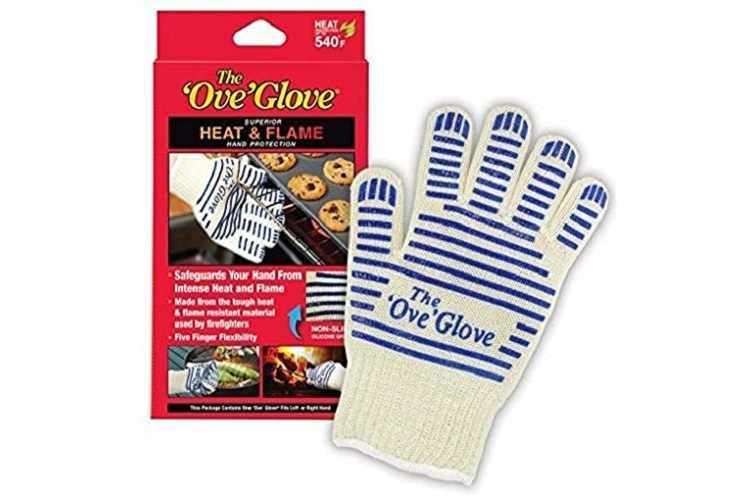 I’ve fortunately never had a kitchen fire, so while I can’t personally speak to the flame-retardant claim, I can confidently say that the ‘Ove’ Glove protects my hands from my scalding-hot pots and pans. 2. It fits like a glove! With its glove-like design, the ‘Ove Glove’ goes on, well, like a glove. Importantly, when on, the ‘Ove Glove’ goes a little past my wrist — which is key in case my wrist accidentally touches a hot rack or handle. Each glove is covered in small silicone grips, which make it easier to hold your dishes. I’m able to get a firm hold on my cookware without worrying they’ll slip out of my hands after one false move. Amazon’s currently selling the ‘Ove’ Glove for $15 , and, if you use it for a decade like I have, it’ll pay for itself in no time. I never thought it was possible to like an oven glove so much, but I have to admit that I get a little sad when I’m cooking at a friend’s house and they don’t have the ‘Ove’ Glove. Come to think of it, I’ve owned my Ove Glove far longer than anything else in my kitchen. It’s traveled with me from baking Funfetti cookie cakes in high school, to making stir-fry in my college dorm, to navigating the ins and outs of my first grown-up apartment. 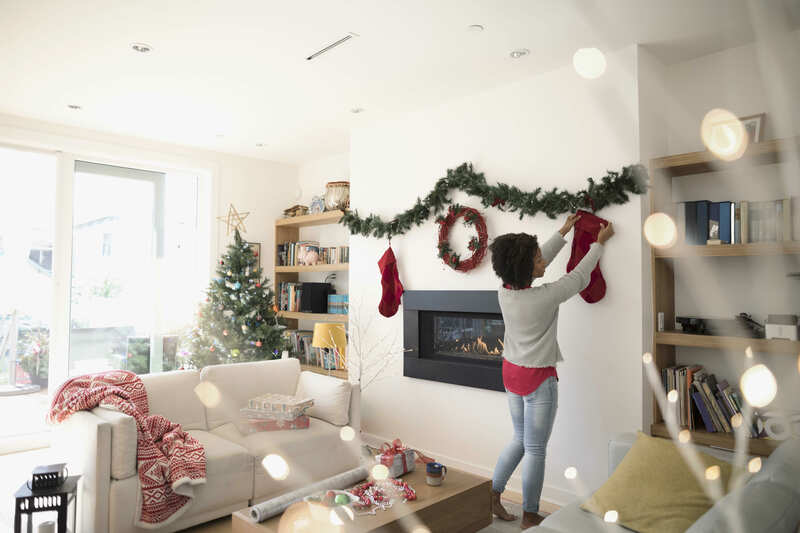 Whether you’re looking for a stocking stuffer for a foodie or want to treat yourself, it won’t disappoint. Do you already have an ‘Ove’ Glove? Do you love it as much as I love mine?